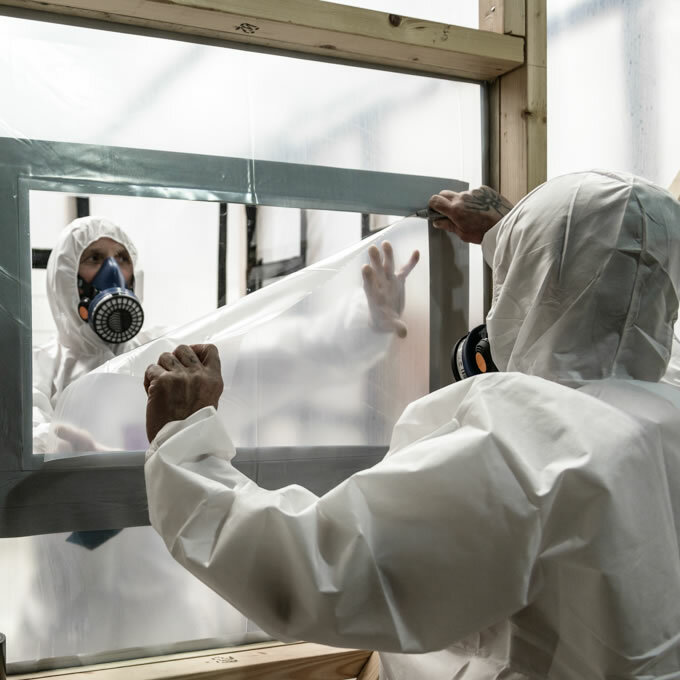 This course is ideally suited for experienced operatives who are taking up the role of an asbestos removal supervisor, therefore it covers the key elements of the role and the responsibilities of a supervisor in the asbestos industry. The ARCA course ensures that candidates receive the core knowledge and have experience of the skills required to be able to work safely and effectively as a supervisor. Candidates will be required to demonstrate the necessary understanding of the course, by modular tests (an overall pass mark of 80% is required) and the use of preliminary and full decontamination procedures. Candidates not doing so will not pass the course.